Düsseldorf, Halle - October 22, 2015 – Renesas Electronics Europe, a premier supplier of advanced semiconductor solutions, and port GmbH today announced the availability of a highly efficient CANopen protocol stack for Renesas’ smart 32-bit RX231 MCUs. Renesas ported the widely used and popular CANopen software stack in cooperation with its business partner port GmbH. The Renesas RX231 series offers a family of devices with large on-chip SRAM of up to 64 KB and up to 512 kB of on-chip flash, paired with one Controller Area Network (CAN) interface, which is fully compliant with the CAN 2.0B and the ISO11898-1 (standard and extended frames) standards, and is therefore well-suited to industrial and consumer applications requiring CAN interfaces. The embedded CAN module on the RX231 includes 20 buffers, 16 of which can be programmed to be shared between receive and transmit functions, creating 2 receive FIFO’s and a transmit FIFO. A powerful acceptance filter selects which messages to receive according to 16 receive rules allowing the user a great deal of flexibility in creating incoming message handling strategies. The CAN modules can interact with Renesas’ RX CPU by using different interrupts such as reception complete, transmission complete, receive FIFO, transmit FIFO, and error interrupts. The CANopen stack follows the strict and very efficient coding and documentation standards established by port GmbH. These standards result in a very small memory footprint (less than 19 KB Flash / 3 KB RAM) as well as a high execution speed and easily readable code. For easy implementation, port GmbH offers board support packages for the standard Renesas Starter Kits. 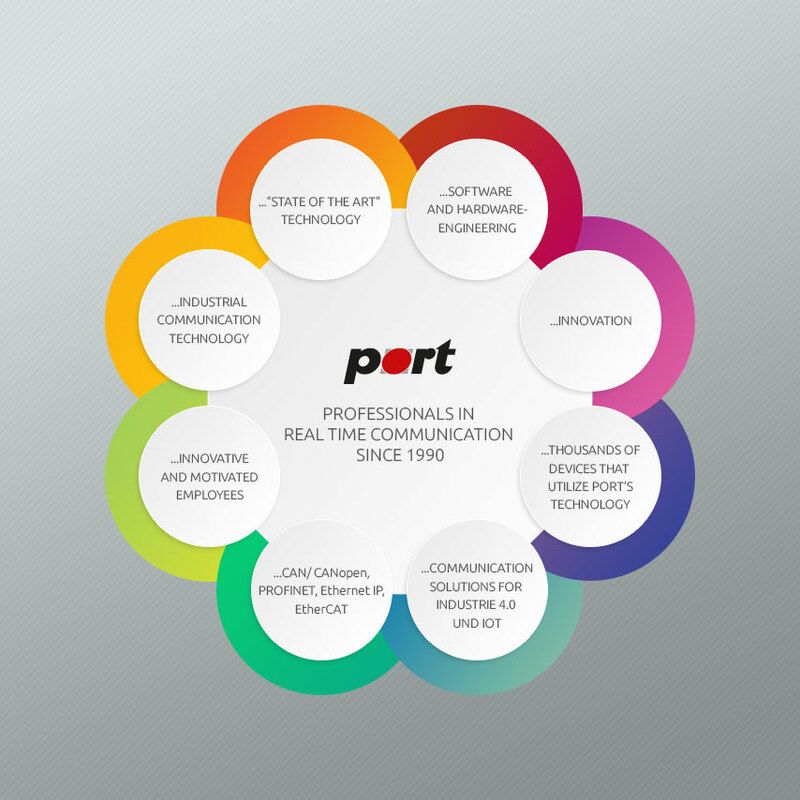 Further PORT GmbH offers CANopen training, integration workshops and “be up to date” service maintenance agreements. The RX231 MCU Group with embedded CAN comes in 48-pin to 100-pin packages with on-chip flash memory of 128 KB to 512 kB and 32 KB to 64 KB of on-chip SRAM. The RX231 MCU Group offers a maximum operating frequency of 54 MHz. As part of the enhanced RXv2 CPU core architecture, the RX231 incorporates an on-chip 32-bit multiplier, single-precision floating-point unit (FPU) and a 32-bit enhanced barrel shifter for dramatically improved operation processing performance. The CANopen stack and the CANopen Design Tool (CDT) are available now. Further information is available from Renesas Electronics Europe sales offices or from port GmbH.